Guys!!! Thanksgiving is this week! How the heck did that happen? I keep thinking I have like 2 more weeks to prep. More like 3 days, THREE DAYS! And for some reason I keep trying to make turkeys for Turkey Day. I still can't quite get over the cute versus creepy turkey look. But I think I know what the problemo is - real turkeys are freakin' scary!! (((Shivers))) It's almost impossible to make THAT look cute! 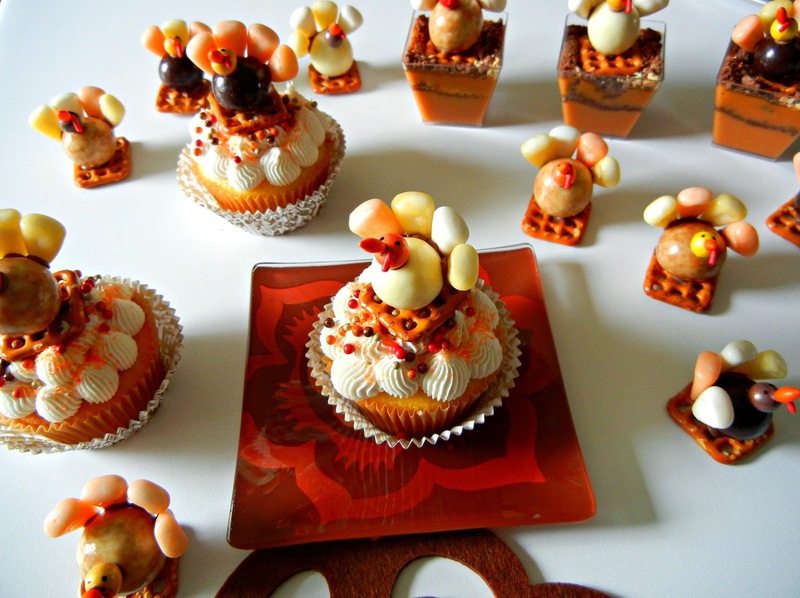 But I did attempt turkeys again this year with candy - lots and lots of candy. I found some fun malt balls at Whole Foods and thought they would make a good turkey body. They also had solid color candy corn that I used for the tail feathers. A sixlet and candy coated sunflower seed made the head and beak. 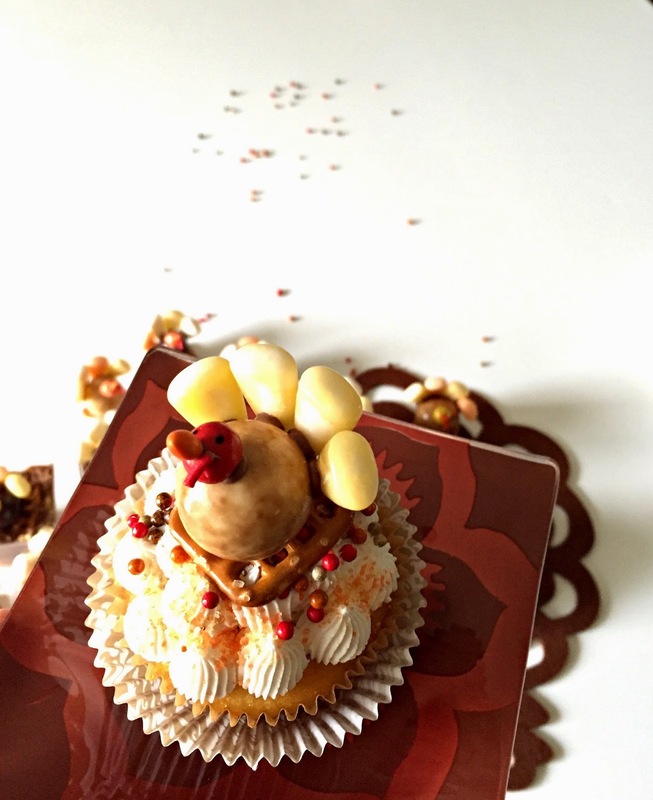 A single red sprinkle made a great turkey gobbler thing. 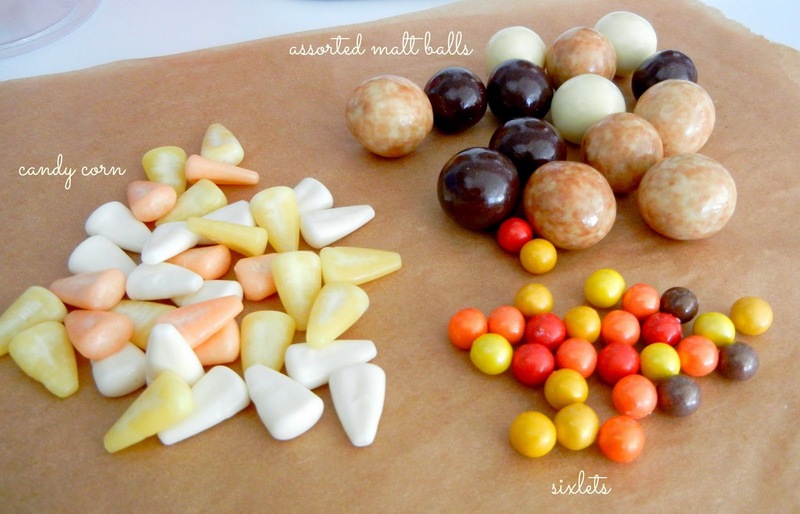 All candy "glued" together with melted chocolate (or you can use melted candy wafers). 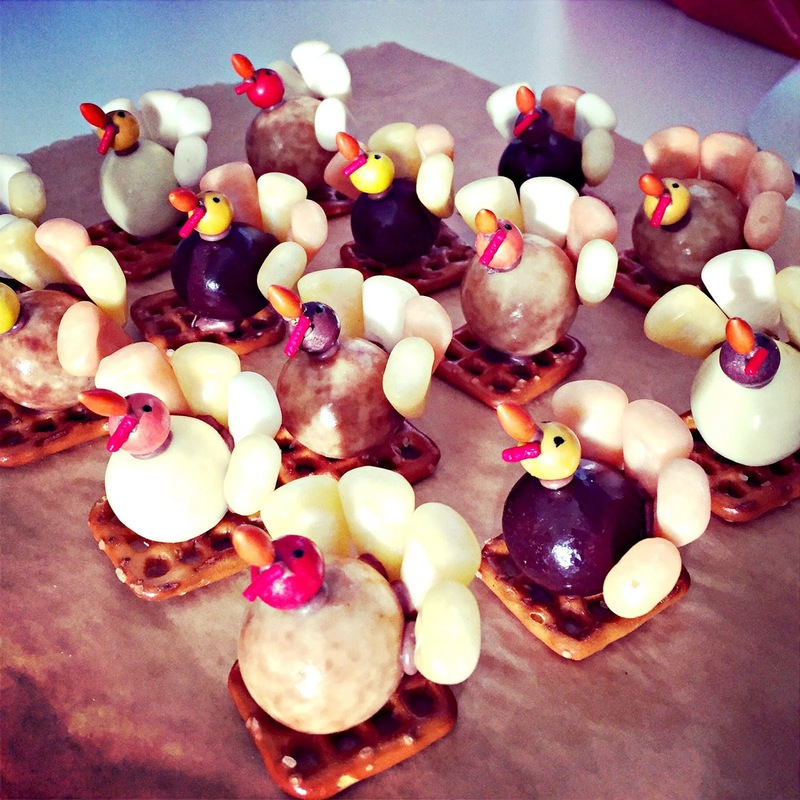 To allow the turkeys to stand with out rolling round, attach to a square pretzel base. And you have all the makings for an evil army of turkeys for whatever your purposes are! 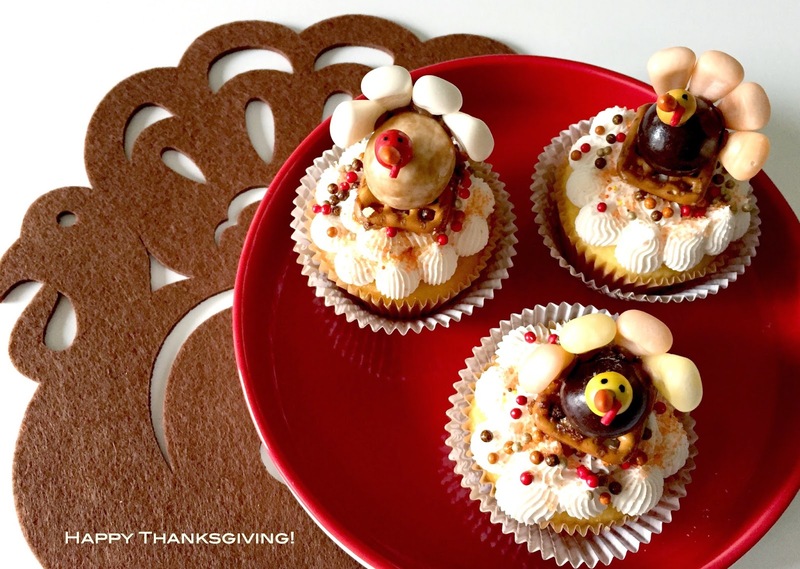 If you forgo the evil turkey world takeover plan, you can always just use them as fun toppers. 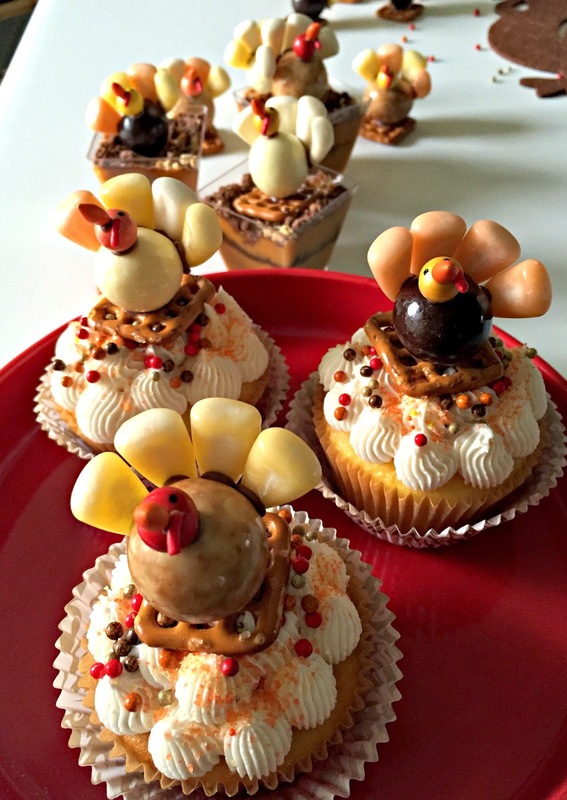 I added them to cupcakes (duh) and little pumpkin spice pudding cups. 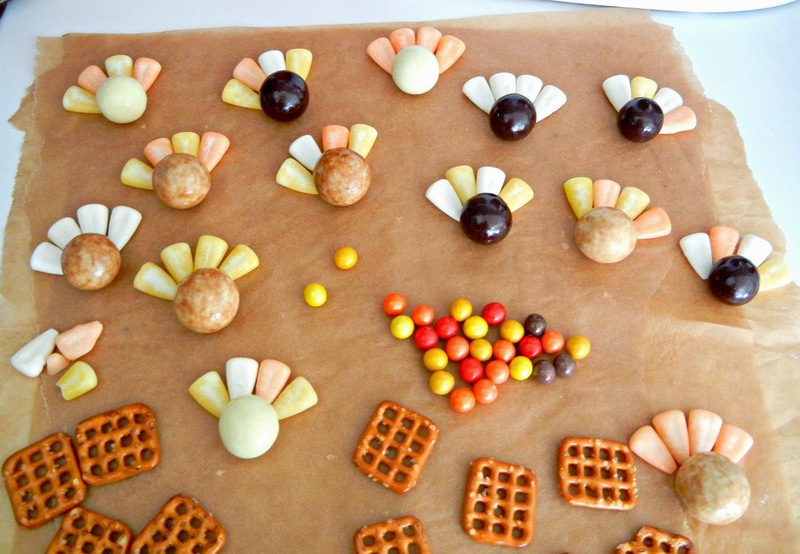 Now that I look closely at real turkey photos, these candy ones are like 1000X cuter. I have to remember life is all about perspective. Happy Thanksgiving to you all! I'm truly so thankful for everything I have. Life is indeed good. Eat lots of yummy food and enjoy the good times. Thanks for stopping by! 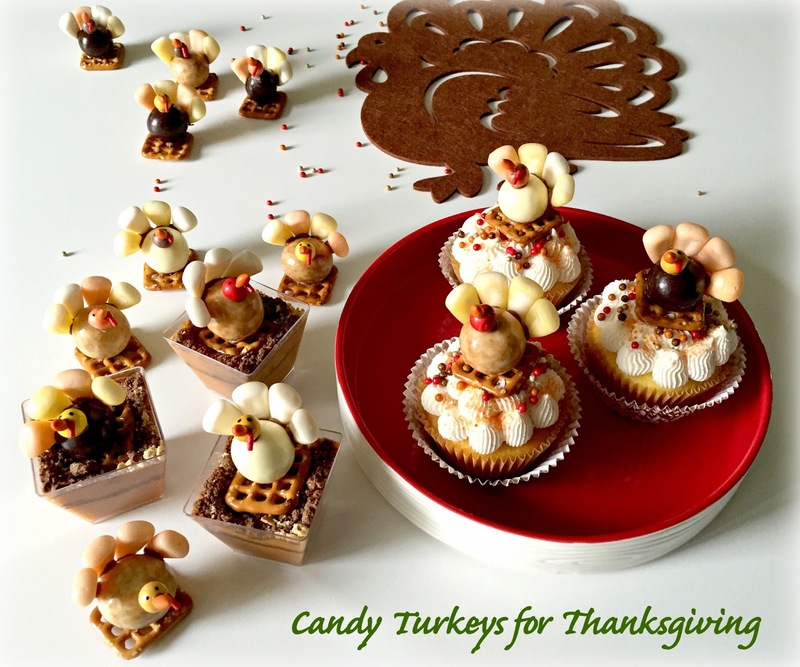 Your candy turkeys are much cuter than real ones! 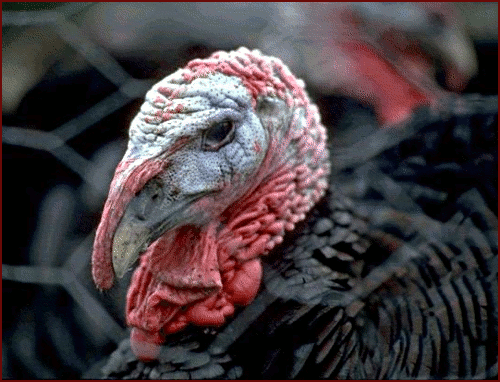 I agree, turkeys are some of the ugliest animals on the planet. Happy Thanksgiving. Thanks Beth, you do a pretty awesome job with cute turkeys yourself! Happy Thanksgiving to you!! 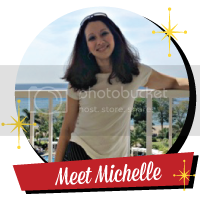 Love to hear from you or any feedback...make sure are signed in so I can reply back! rainbow ice cream cone cake bites....! mini hostess sno ball cake pops.....! sweet & salty football snacks....! 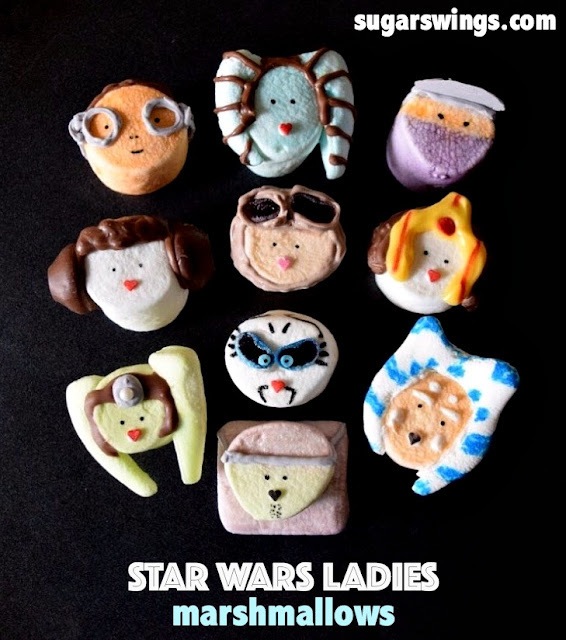 super hero gingerbread men and women.....! 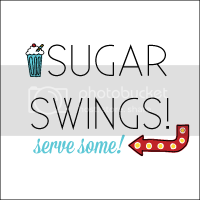 Visit Sugarswings's profile on Pinterest. 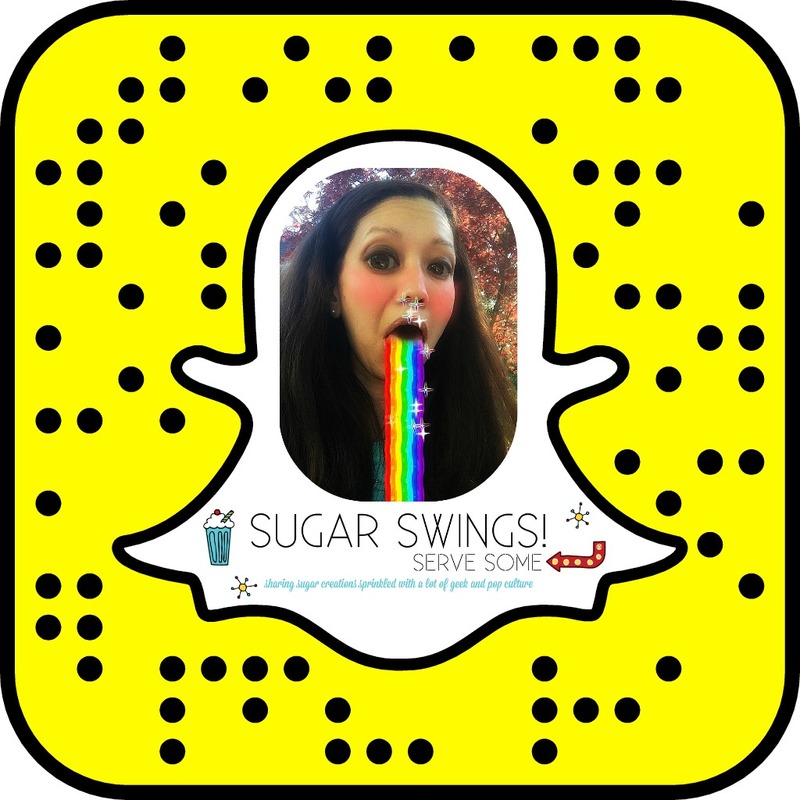 I work very hard to create unique, one-of-a kind content that is creative and fun. Please don't steal.